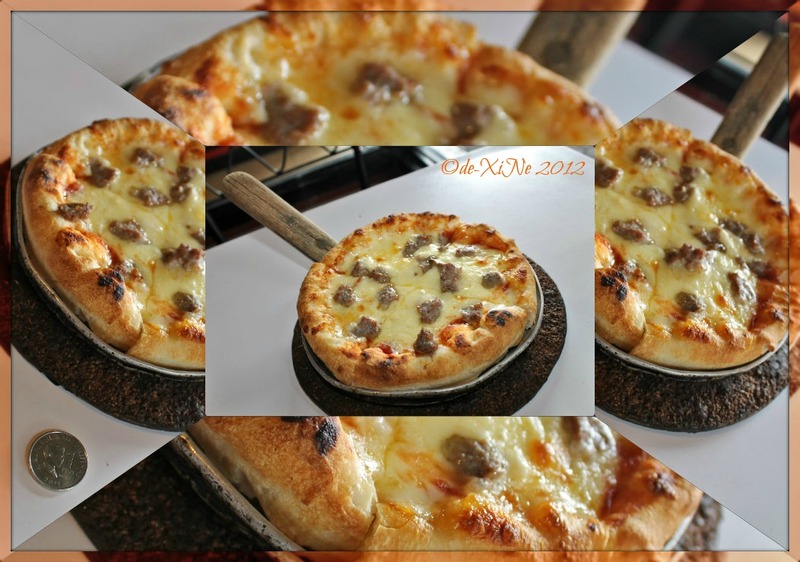 It’s time we tried dining at the other Pizza Volante establishments and so here we are now. 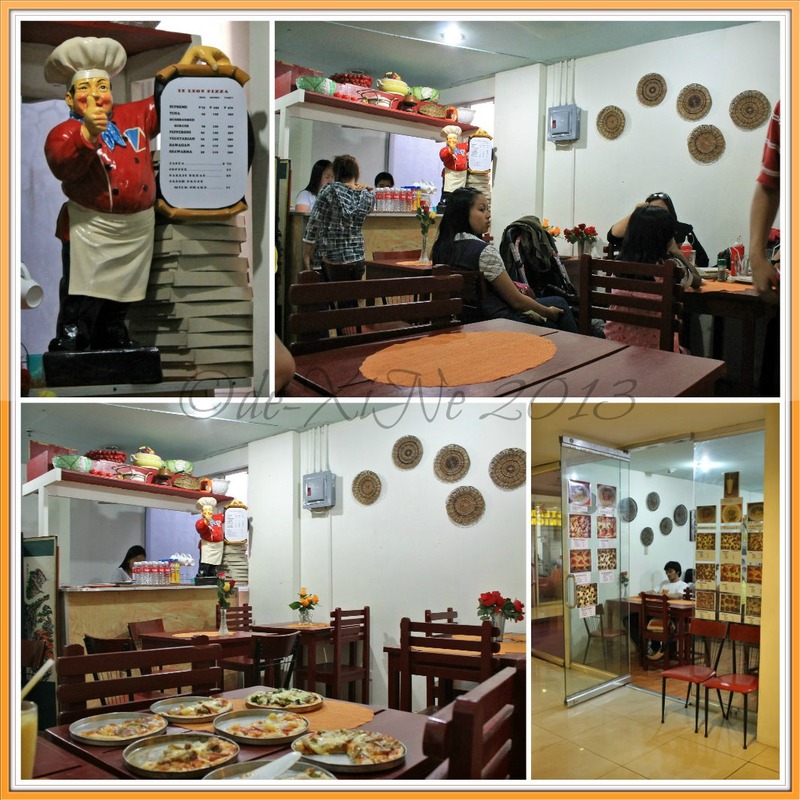 First up, it’s their branch at Ayala Technohub in Camp John Hay (Tel #: 619 0466). Reach for the Sky with Pizza Volante! 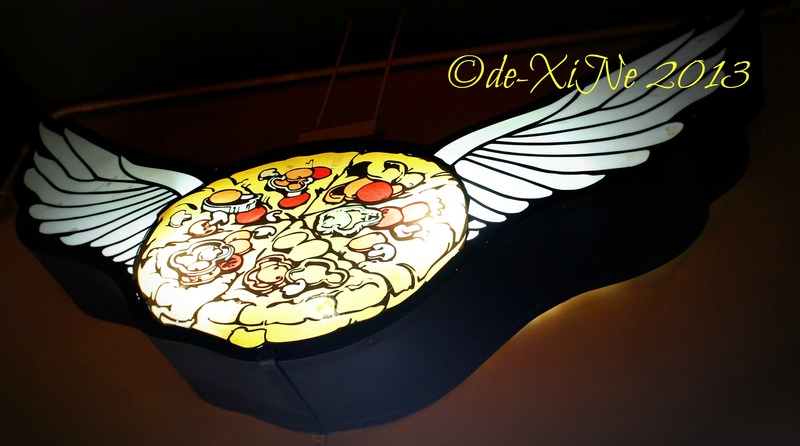 I’ve always had an angel of a pizza (pizza with wings/a flying pizza =D) behind me with Pizza Volante. From the moment they transformed Session Theater into their establishment (feeling nostalgic again), it’s been a superb restaurant. With my Baguio restaurant list (almost – there’s always something new to add when I think I’m really done *harhar) finished, I find myself coming back to Volante.